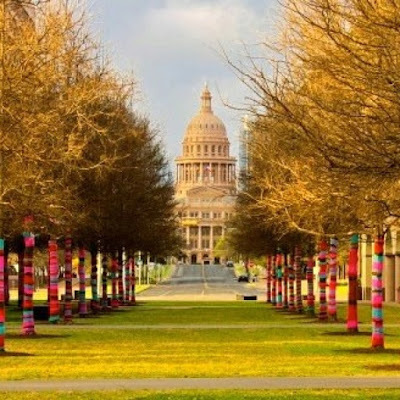 Classic Elite Yarns: Our Nation's Capitol Meets YARN! 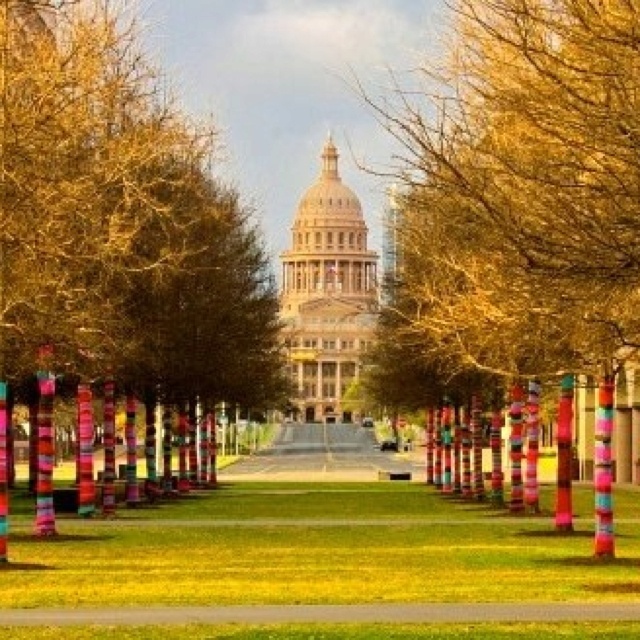 Our Nation's Capitol Meets YARN! 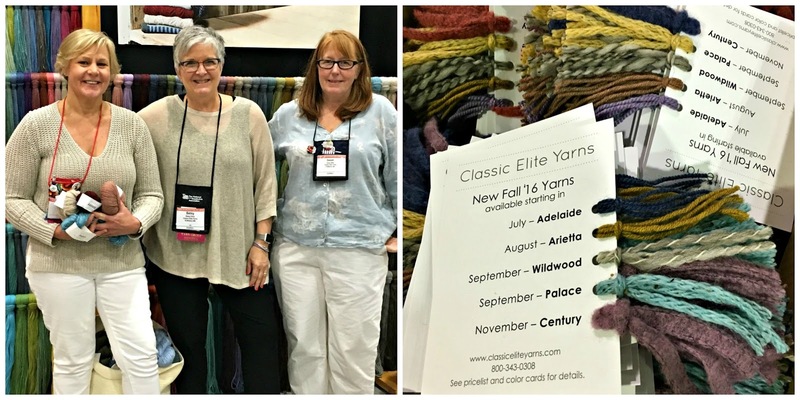 Twice yearly, the "yarniana" congregate to celebrate our industry and reveal the newest, most irresistible yarns and designs. 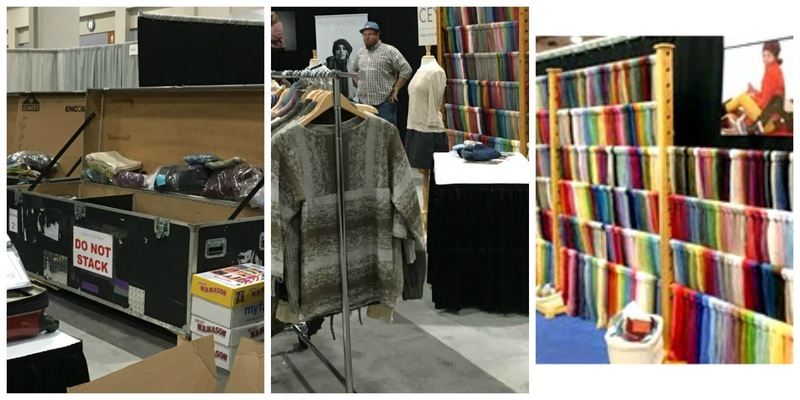 For the first time, TNNA - The National Needlearts Association's trade show -- was held in our nation's capitol. 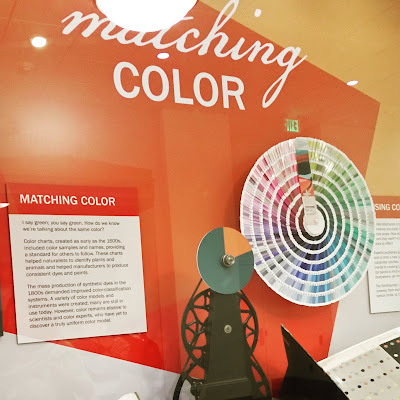 The Smithsonian must have known we were coming, as they set out a small but mighty installation about color at the National Museum of Natural History. I like to think it was just for us. 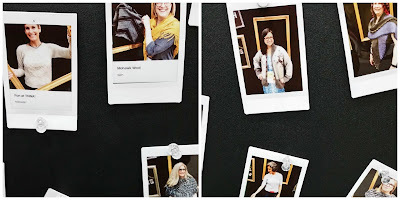 It's a bit of a frenzy but so much fun, as we go from enormous trunks packed just so, to racks of designers' newest pieces come to life. Finally the yarn wall rises and one skein of each yarn in EVERY color is set out on display! 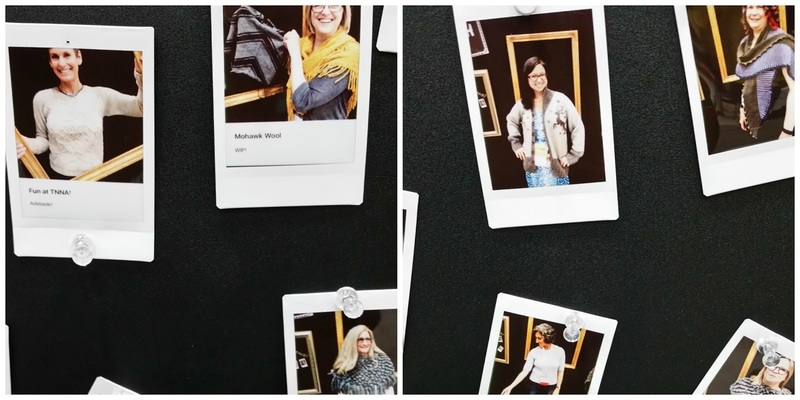 We had the best time with our new Instax system snapping pictures of all the knitterati that came by the booth including Betsy, Cynthia, Nina, Erin, Laura, Patty and Tricia. They're all modeling designs from our latest collections. These patterns and yarns will be hitting shops near you in the coming months. It's a whirlwind four days, but each year it is so invigorating to bring our new products to market. Our shop owner partners really loved all the yarns. We hope you will enjoy them and FREQUENT your LYS and just knit and crochet and knit and crochet and knit!